Our frightfully fabulous FREE Kids’ Halloween Party is here! 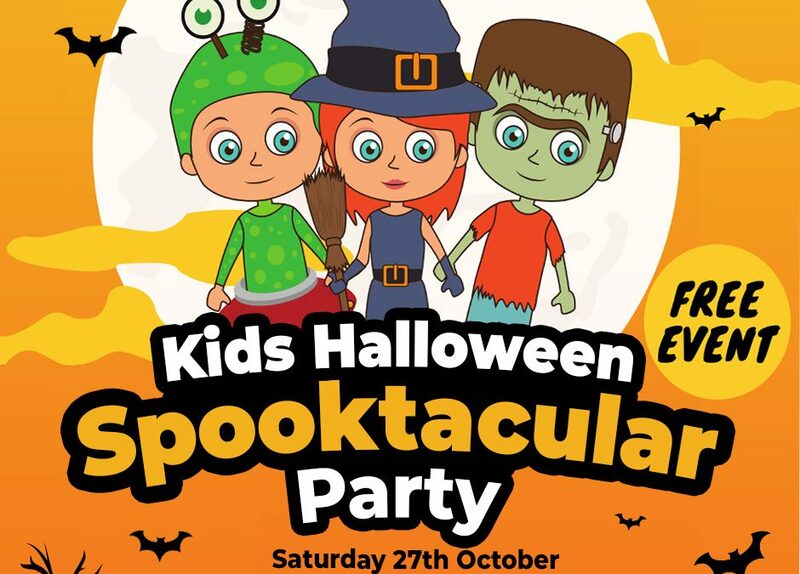 There’ll be spooky face-painting and creepy cupcake activities, a fancy dress competition and treat bags for the first 100 children that arrive dressed in their favourite Halloween costumes! We can’t wait to see all those pumpkins, ghouls & goblins! All of the above activities are completely free, subject to stock. The face-painting queue will be closed at 2.50PM, so please arrive early to avoid disappointment.